Who is Danielle Mazin ? 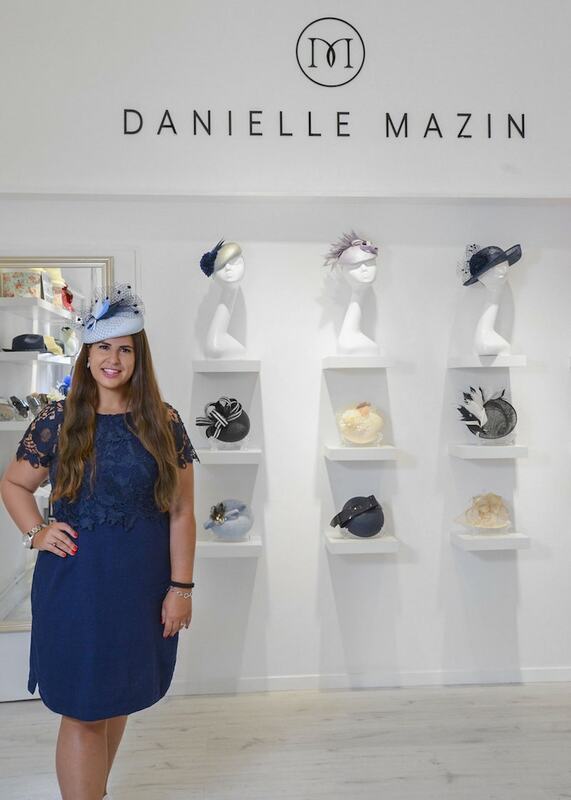 Danielle Mazin is based in Tel Aviv and is growing rapidly as an exclusive headwear luxury brand. She is the top headwear designer in Tel Aviv. In the next few years she is planning to open new showrooms across the world in addition to her showrooms in New York, London and Israel. Danielle offers exclusive service and offers personal service and requests for custom made hats. She is the only British designer in the country making hats and taking special requests for events such as Bar Mitzvahs, Weddings and fashion events. 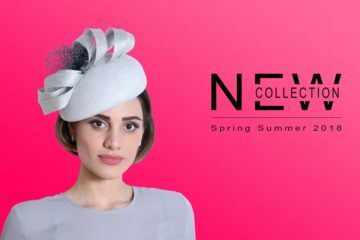 Hats are usually very expensive with prices climbing to a couple thousand of dollars, Danielle believes in providing a service of affordable prices which remain elegant and modest in its design and quality and is no less than her competitors. Many beautiful royal icons and affluent ladies wear hats for prestigious events, no matter the occasion Danielle will make sure you too look beautiful in her fabulous designs. She makes her hats with guaranteed quality from a source of rich ingredients she searches for and imports such as parasisal straw and sinamay for the summer and wool and felts for the winter. Every detail is prioritised in her work to satisfy the client, every hat is handcrafted and tailor made by Danielle.